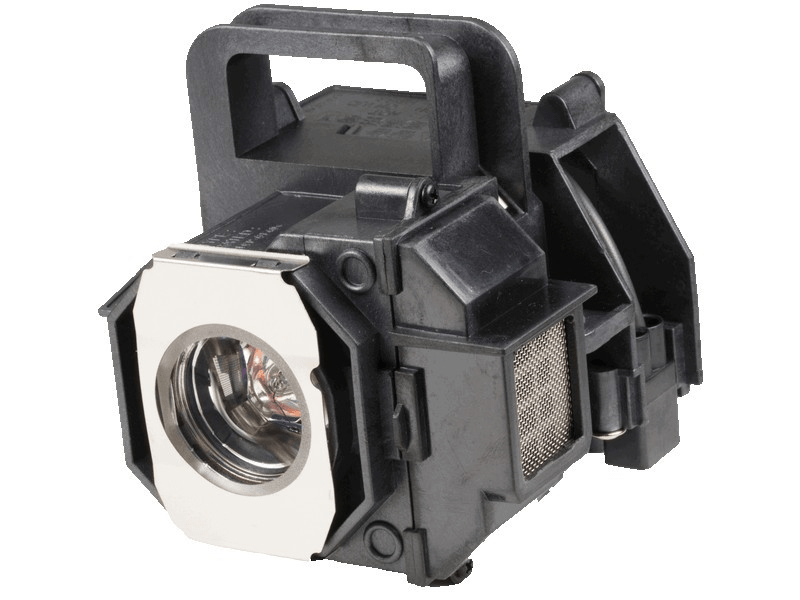 The Epson Powerlite Home Cinema 8100 projector lamp replacement comes with a genuine Osram 200 watt replacement bulb with a rated brightness (lumen rating) of 2,000 lumens. The Powerlite Home Cinema 8100 lamp has a rated life of 4,000 hours and is guaranteed to perform the same as the original Epson lamp. Our Epson replacement lamps come with a high quality Osram bulb with main components made in Germany. Beware of cheaper lamps made with generic bulbs that have lower quality and lower light output. Powerlite Home Cinema 8100 Epson PProjector Lamp Replacement. Projector Lamp Assembly with High Quality Genuine Original Osram P-VIP Bulb inside. Lamp works great - our projector's image is clear and very bright. Excellent quality lamp with the OEM bulb. We received our shipment the day after ordering and installed it without any issues.